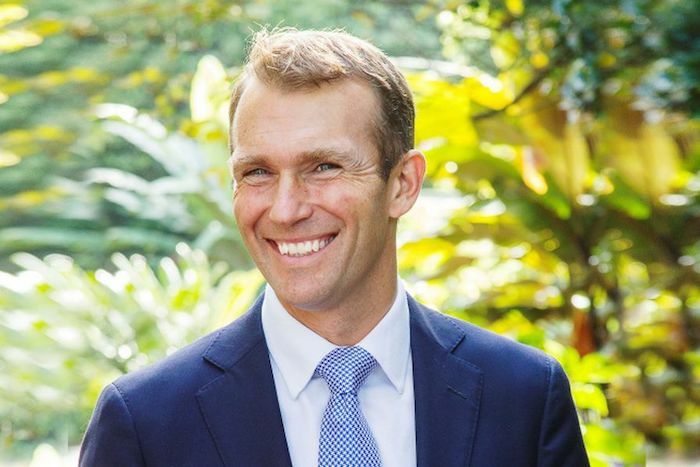 Rob Stokes, the new Minister for Planning and Public Spaces in NSW. The BDAA wishes to congratulate Rob Stokes, the new Minister for Planning and Public Spaces in NSW. A state parliamentary veteran since 2007, Stokes of Pittwater previously served as a state Minister for Planning before being named Minister for Education under Premier Gladys Berejiklian in 2017; a post that he distinguished by overseeing the establishment of the Greater Sydney Commission, the introduction of the Apartment Design Guide, and the introduction of a new object to planning legislation that promotes the value of good design. Stokes established his career in the environmental field, working as a lawyer with a focus on planning and environmental law. And he served in the office of environment and heritage minister. The public spaces portfolio was established to “identify and protect publicly owned land for use as parks and public spaces” as well as to enhance and expand state parks, gardens and open spaces. The government also recently announced the allotment of $150 million in funding dedicated to the improvement of parklands across urban areas.